Redstar Equipment now provide Diesel Care Service Vehicles in Brisbane. They which deliver 24/7 on-call servicing of generators, compressors and welders. When it comes to generators, compressors or welders, Redstar cover all emergency breakdowns and repairs. 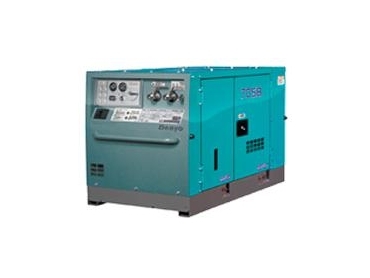 They store an extensive range of parts for all makes and models of generators, compressors and welders. With large regional centres and their new field service division, Redstar’s specialist mechanical and electrical technicians can service and maintain all equipment.